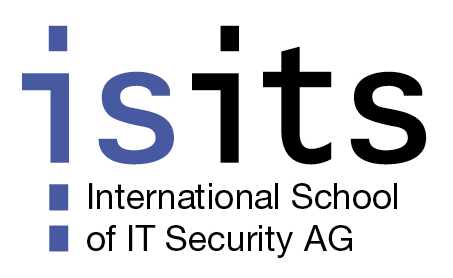 isits AG - International School of IT Security - is a leading provider of further training and conferences in the field of IT Security in Europe. Since 2001 isits AG offers independent trainings and services based on practical experiences and current research trends at an international scope. IT Security experts share their expertise and research at our specialized IT Security conferences where providers, users and consultants get together. As businesses become increasingly reliant on Information Technology to support their activities, attention to IT Security has never been more important. The isits AG provides IT Security education to teach and extend knowledge in this highly relevant field. isits AG plans and organizes your trainings and events. Benefit from the professional performance and the structured network.